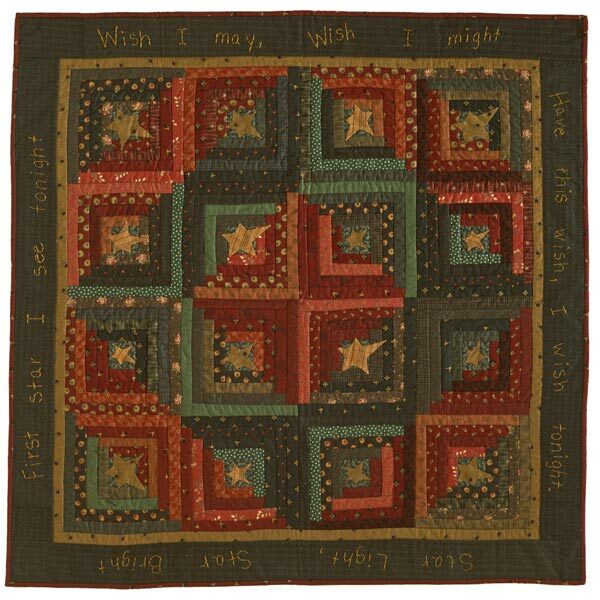 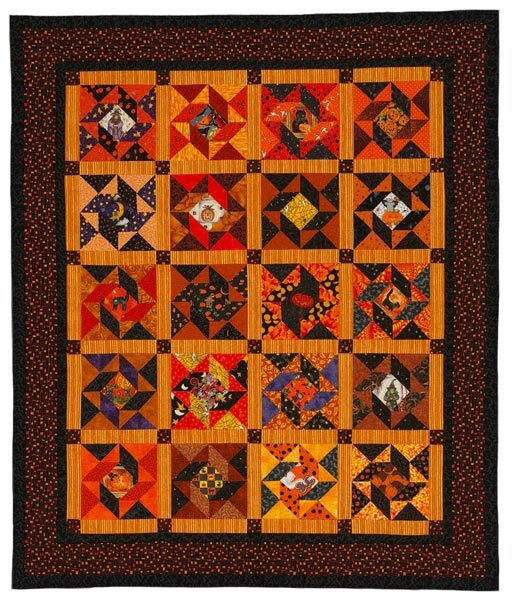 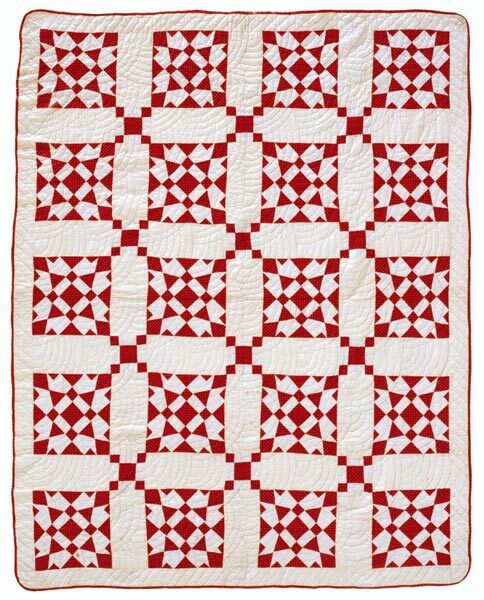 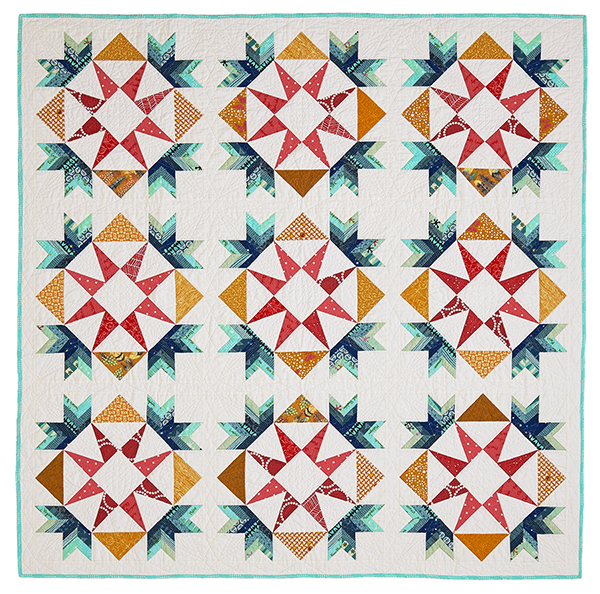 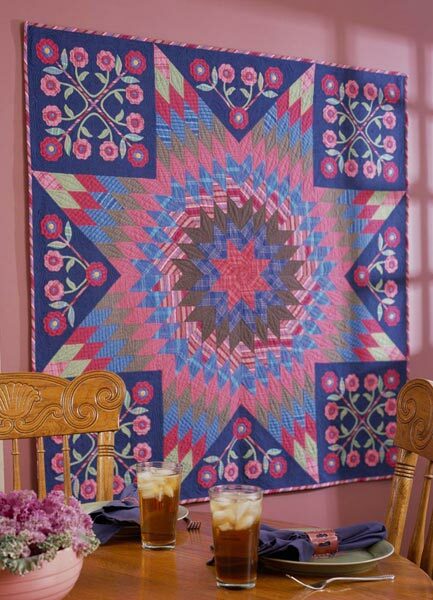 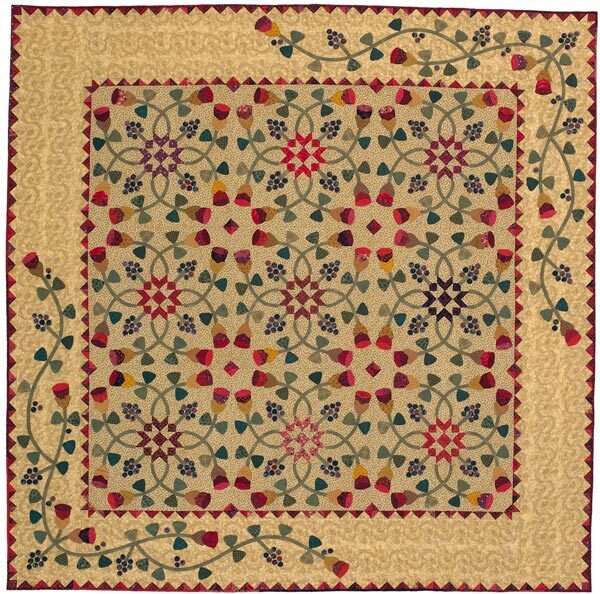 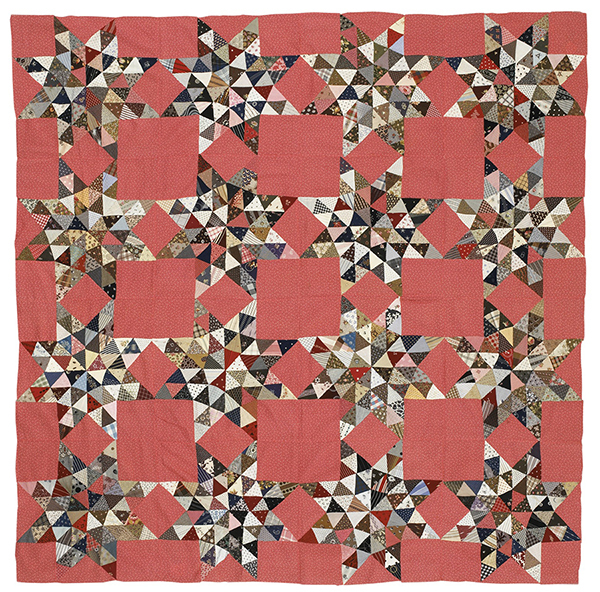 Simple squares and triangles form the "wheels" on this easy, single-block quilt from Buggy Barn designers Janet Nesbitt and Pam Soliday. 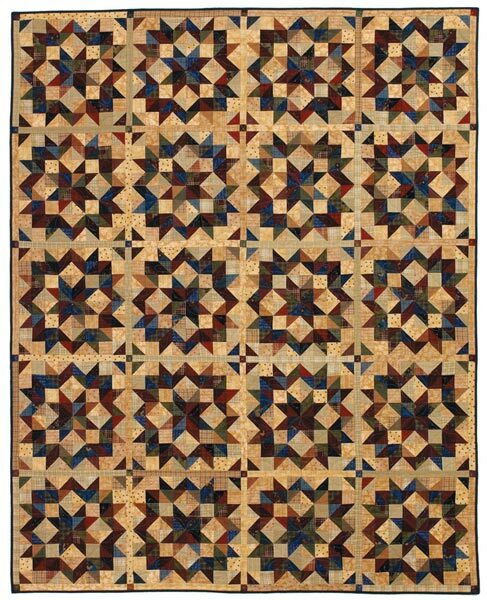 Finished quilt top: 69x86". 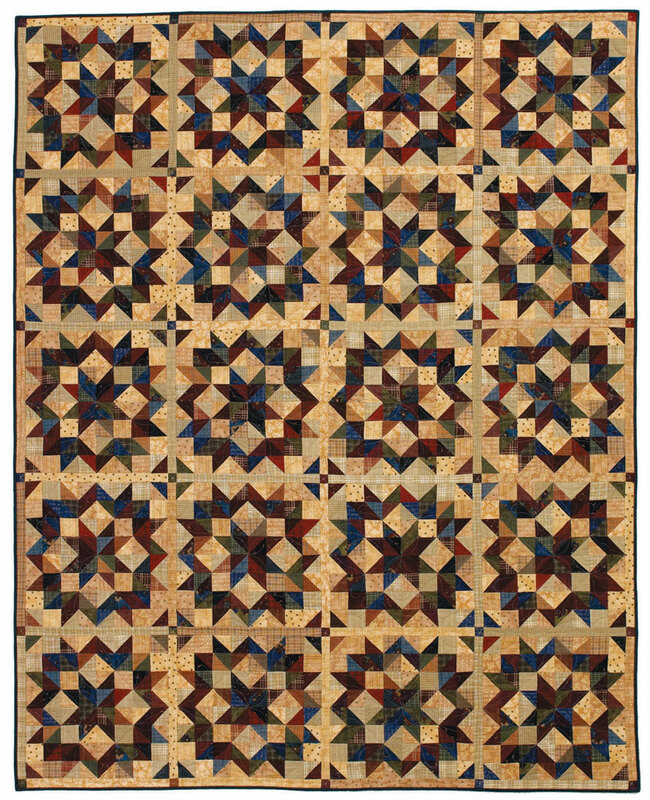 Finished block: 16" square. 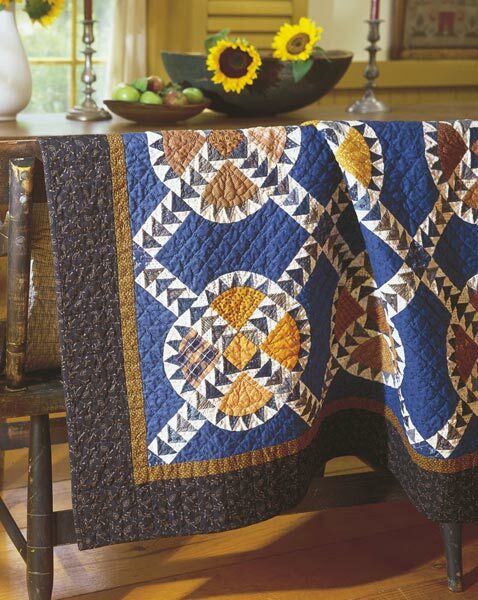 Designers: Janet Nesbitt and Pam Soliday of Buggy Barn.